The brand-new case of Kindaichi 37 years old. 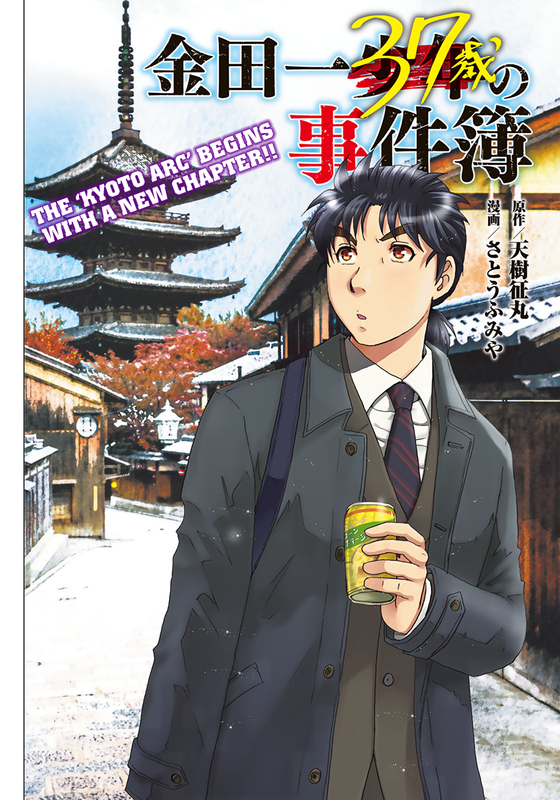 It's time for the prologue of gruesome murder in Kyoto! Beware, this chapter contains a mature content. This series only for 18+.